For those of you who have noticed our absence lately, I just wanted to give you the heads up on what is going on in our lives. Brittany just completed a move and is still busy unpacking and organizing her home. Bridget's computer bit the dust (had some water damage) and now she is without a computer for the time being. Hopefully she can get a replacement ASAP! I am in the process of getting ready to move as well. Moving is so much work and we are starting to pack already and moving all next week. My boys start school next week, so there goes all my helpers. And my husband is still working 80 hours a week. Residency doesn't allow for any breaks. :( And I just started up college again. My first day is today. I'm taking 6 credits. Busy times! And now for the big news! Brooke had a baby yesterday! She had a very fast labor and almost didn't make it to the hospital. Thank goodness the hospital is only 5 minutes away! She had a beautiful baby girl and we are still waiting to hear what she named her. So bear with us and we will get back to posting regularly and we have a fun giveaway as well coming up! 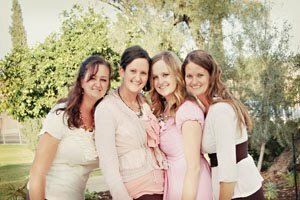 Here is a great Family Home Evening idea that I saw today on the LDS.org website. It is an activity where you name the temples. 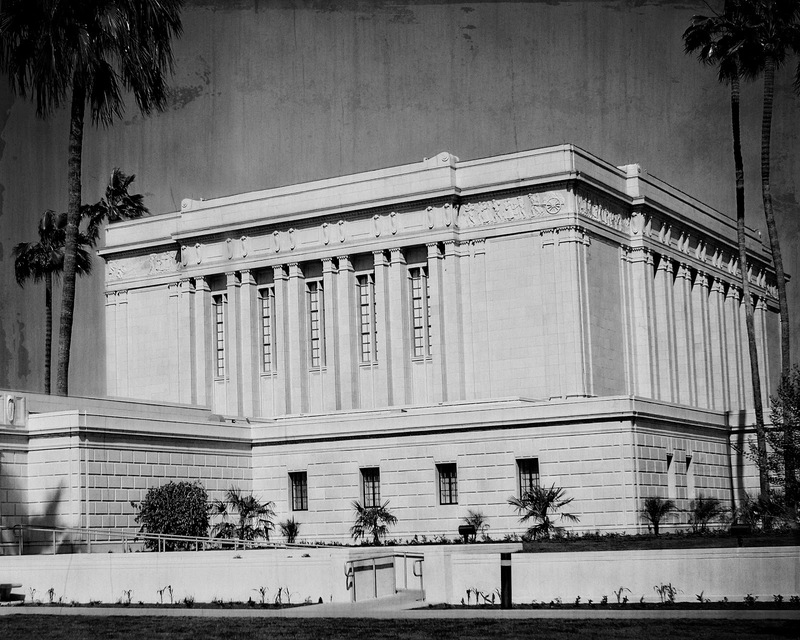 I thought I would do pretty well on it because I recently did an Enrichment Activity on temples. I definitely did not do as well as I though I would! 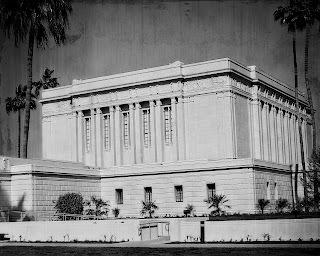 Go HERE to start your "Name That Temple" Challenge! During the years of being a cub scout, my boys have acquired quite the collection of badges and awards. When my twins received their Arrow of Light, which is a big award, they were presented with this banner, plaque and arrow. The plaque says their name and the year. The arrow represents the Arrow of Light. And the banner hanging down from it is perfect to sew on all the badges that they earned during their cub scout years. It took a while for me to get around to this project and I only did one of the twin's so far! I still need to finish the other banner. We made enchiladas the other night. 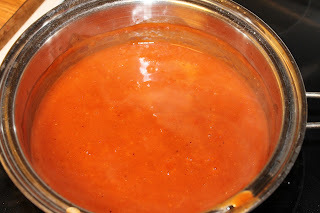 But I wanted to share with all our Mexican Food Lovers this yummy Enchilada Sauce recipe that came from my grandma. Let us know if you tried it out! Melt shortening in a pot, add the flour, mix well. Then add the tomato sauce to the pot. Use the tomato sauce cans to measure the water, add water to pot. Mix well and cook until thickened. Add other spices. Let simmer, the longer the better. This will make almost a quart of sauce. If you are making a large batch of enchiladas remember to double. You can store the leftovers in a quart glass jar in the fridge up to a week. Dont forget to come back and see a yummy Breakfast meal that I made with this enchilada sauce. Thank you to everyone who entered our Shabby Apple Giveaway! This code is good for the next month.